Roller Shutter Doors are a type of door that can be used in either residential or commercial installations. Most industrial roller doors or roller garage doors are designed for easy quick installation and low maintained needs. 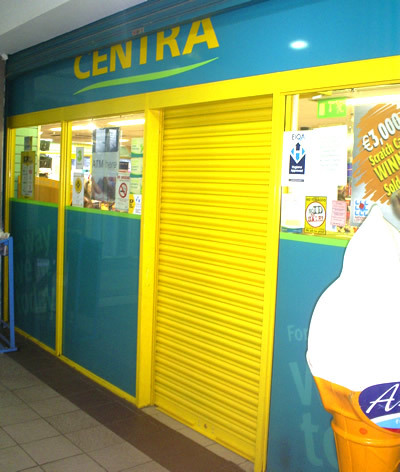 We have installed and fitted a wide range of Roller Shutter Doors in businesses and residential houses in Dublin and throughout Ireland. We can ensure that our roller doors are of the high quality and some of the most durable doors on the market. 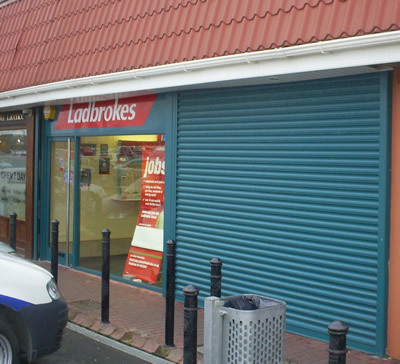 If you are looking to install roller shutter doors either at your work place or your home then give us a call for our competitive roller shutter doors prices, we’ll provide you with a no obligation quote today. Roller Shutters are flexible doors made up of a series of strips, depending on the door, it can be made up of aluminium or galvanised metals. 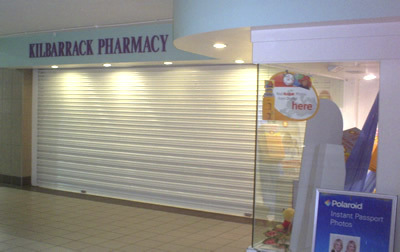 However some roller shutters are also made up of shock-resistant plastic. Typical usage for your standard roller shutter is they are placed over openings such as doors and windows, and the great thing about security shutters is that they provide protection against intruders. Roller Doors are a type of door that can be used either residential or commercial. Most industrial roller doors or roller garage doors are designed for easy quick installation and low maintained needs. They are extremely strong and long lasting, and can withstand constant use without getting stuck unlike folding doors used in residential garages and storage units. Commercial establishments are the usual targets of burglars and thieves. 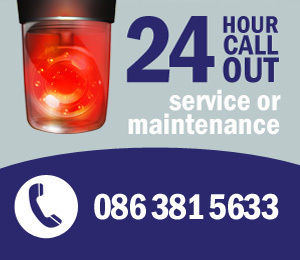 If you own a store or restaurant, you naturally want to ensure maximum security within your business premises. 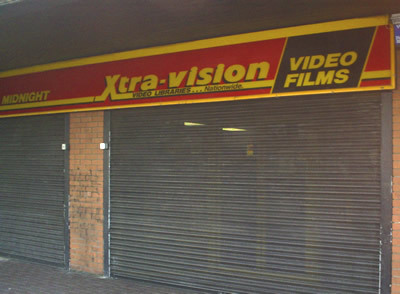 Roller doors and shutters provide the level of physical security needed to keep criminals at bay. These security features offer additional protection, covering glass doors, windows and walls during closing time. Apart from burglars and thieves, security doors and shutters also protect your office or store from weather elements. Roller shutters and doors are standardized, making them very simple to install. However, their dimensions and, in some cases, designs may be customized to fit your individual needs. Also, these shutters and doors may be painted according to your choice of shade. 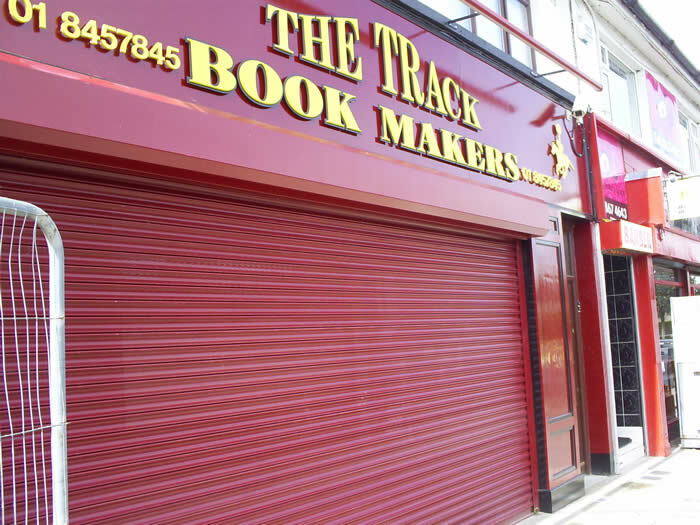 You can even have your business name or logo painted on the roller shutter or door, so that your logo or name shows when it is rolled down. This serves as a marketing bonus for your business, which works for you even during off-business hours. As mentioned, security shutters and doors protect your premises from damages caused by weather elements such as wind, sun, rain and snow. During storm weather, you can roll down your security door and shutter to keep your premises protected from anything that may beat against your door and windows. Steel shutters and doors are a perfect option if your office or store is generally made of glass, which is vulnerable to breakage and damage. 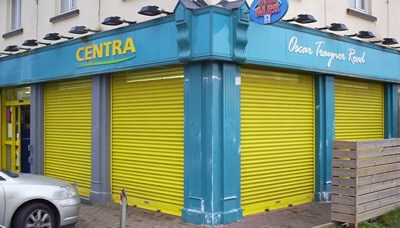 One great thing about most Roller Shutters and roller doors is that they do not require much maintenance. This means that you do not need to oil or grease them to keep them from operating smoothly. Then too there are electrically operated security shutters and doors, which saves you time. However, manually operated roller doors and shutters are less expensive and may be the more practical choice for small businesses. 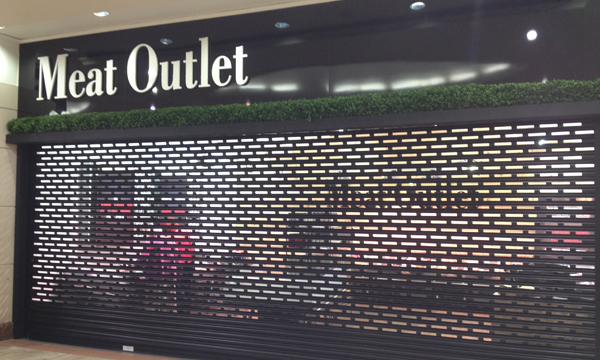 Our shutters come as either electrically operated or manually opened and closed. As with any door, product materials vary greatly. You will want to choose a door that meets your security needs for its use but also provides an attractive look to the property. Ace Engineering can help you to determine what is right for your particular situation. Roller garage units typically open vertically into an existing garage entry opening. We can ensure that our roller doors are of the high quality and some of the most durable doors on the market. If you are looking to install roller doors either at your work place or your home, then call us now for our roller door and roller shutter prices; we’ll provide you with a no obligation quote today! Our prices are very competitive.